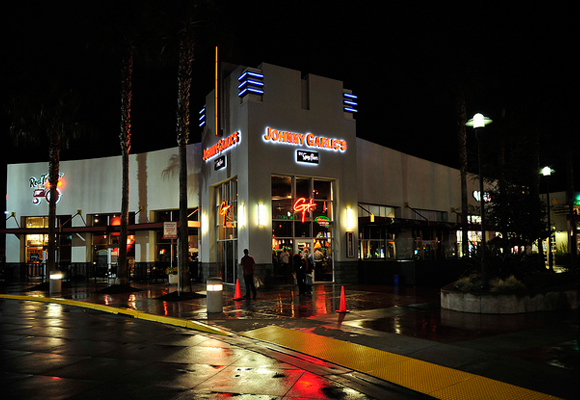 The Kyle MacFarlane Foundation will have it's first fundraiser at Johnny Garlic's in Dublin, Ca, April 27, 2013. The Kyle MacFarlane Foundation will be putting on a fund raiser, Saturday April 27th 2013 at Johnny Garlic’s in Dublin, California. The foundation invites anyone to attend for lunch or dinner at the restaurant, and present a copy of the official flyer that will allow the restaurant to donate a portion of the sale to the foundation. Click here to download the flyer. Proceeds will go towards the Foundation’s Hands On Nutrition educational program for kids; one of which includes a custom motorcycle that will be built by Arlen Ness. The motorcycle is designed to draw attention to the program, as well as provide a fun and interesting example of how the human digestive system works . This is a one-day event and separate donations will also be accepted. For more information, contact Cindy MacFarlane, Chair at the Kyle MacFarlane Foundation, (209) 845-9784, cemacfarlane@yahoo.com. Johnny Garlic’s is located at 4920 Dublin Rd, Ste 265, Dublin, CA 94568. (925) 248-2347. owned by Guy Fieri and Steve Gruber, who have always helped non-profit organizations to raise money for their causes. Download the flyer to help The Kyle MacFarlane Foundation. Print it out and bring it with you to the Dublin, Ca Johnny Garlic’s on April 27th 2013.